Damien Hirst's George Michael painting has sold for almost $600,000 (R771,000) at a charity auction in Texas. When it was put under the hammer at event MTV RE: DEFINE in Dallas, Texas last Friday, which was hosted by Michael’s former partner Kenny Goss, the Mirror Online reports the artwork sold for $580,000 (R748 000). A special video tribute dedicated to the singer, who passed away aged 53 on Christmas Day, was screened during the evening, which also featured a performance from singer Chaka Khan. The whole event raised over $2.7 million (R347 million) for HIV and AIDS prevention and awareness, as well as providing money for museum Dallas Contemporary’s arts education and programming. Earlier this month it was confirmed the iconic musician died of heart disease, specifically dilated cardiomyopathy and myocarditis, as well as fatty liver. 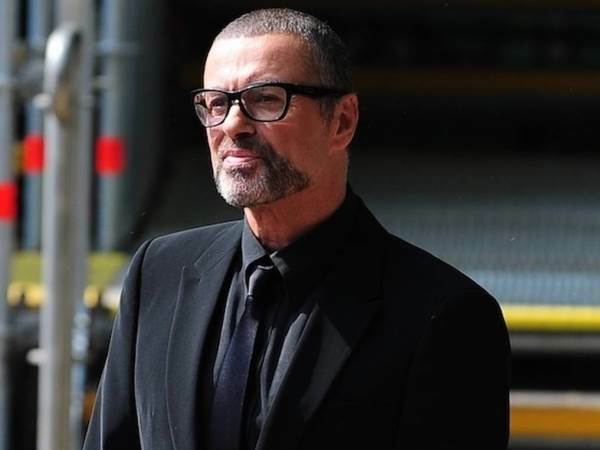 Michael’s partner Fadi Fawaz, who had been in a relationship with the star at the time of his death, was quick to share that the results meant he could finally “grieve” after rumours he had been under suspicion by the police. And on Tuesday morning the outspoken hairdresser took to Twitter to post a series of cryptic messages including a link to a page revealing details of Michael’s funeral, claiming it will be a “small private gathering”, to which Fawaz added, “9 days ago,” triggering speculation the Wham! singer has already been buried.